Announced today, the framework is designed to provide end-to-end solutions to Nasdaq’s financial infrastructure clients around the world including traditional exchanges. The framework provides financial tools across three different areas, or “core components” as the statement describes the divisions, each designed so exchanges; inter-broker dealers; clearing houses; and central securities depositories can work with Nasdaq’s business applications in a single place. The blockchain services are part of what Nasdaq calls its “Core Services” component, which also includes more traditional tools for operations and messaging. 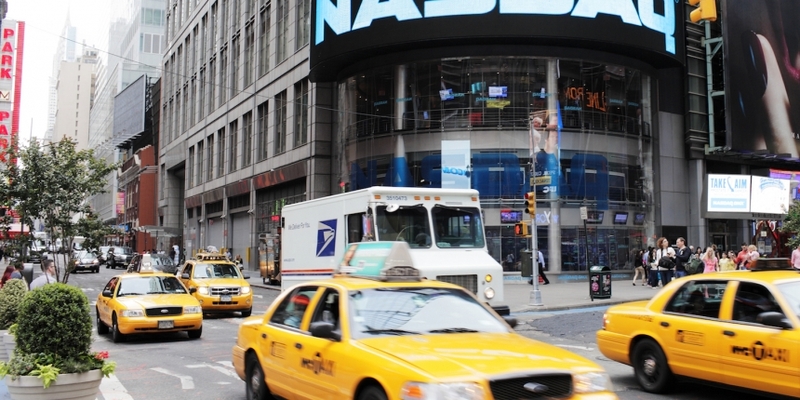 Nasdaq Core is “the heart” of the framework, serving as a hub, and Nasdaq Business Applications is a portfolio of business tools to support the full life-cycle of a trade, according to a statement. Though Nasdaq’s framework announced today leverage’s the exchange’s history, the program is a wholly new operation developed by its market technology’s division. The suite of tools is available “immediately”, according to the statement.